Styled with the perfect crew and the iconic sweatpant . 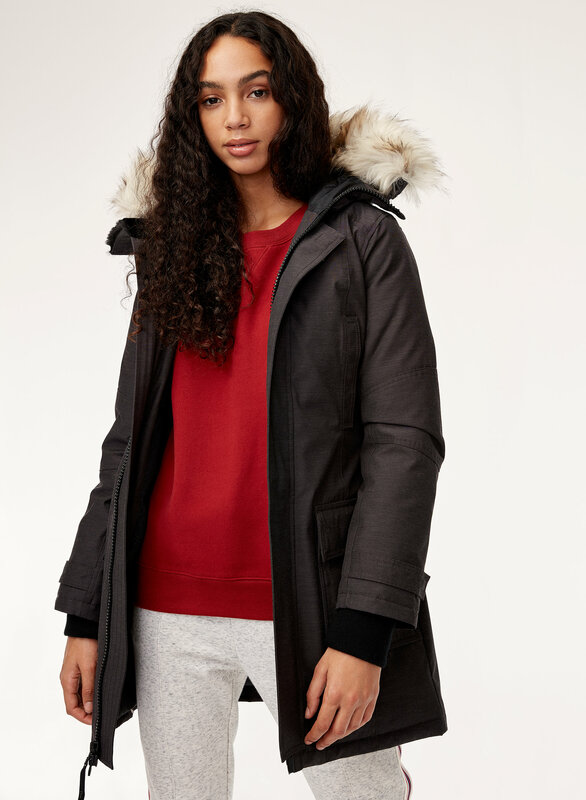 Engineered to deliver warmth to -30°C / -22°F, our iconic Bancroft Parka will keep you warmer than ever. 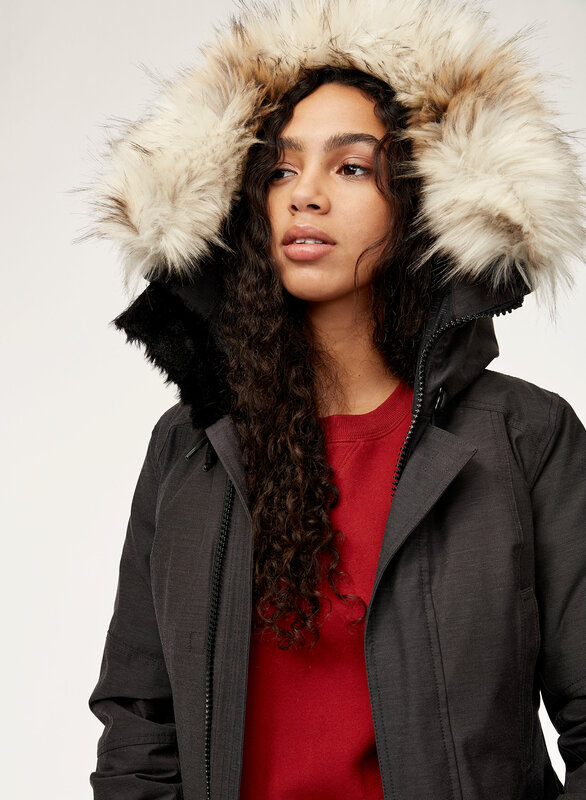 It’s made with a water- and windproof fabric, filled with responsibly sourced goose down and has tons of smart technical features. 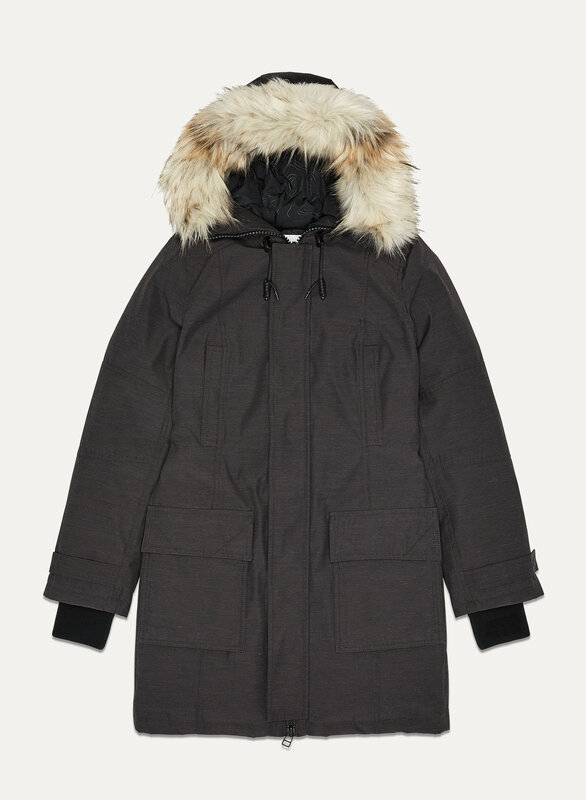 The parka is really warm but it doesn’t fit very well. The pockets around the chest area makes it look really awkward and the hood is overly big that it’s hard to shoulder check when driving. 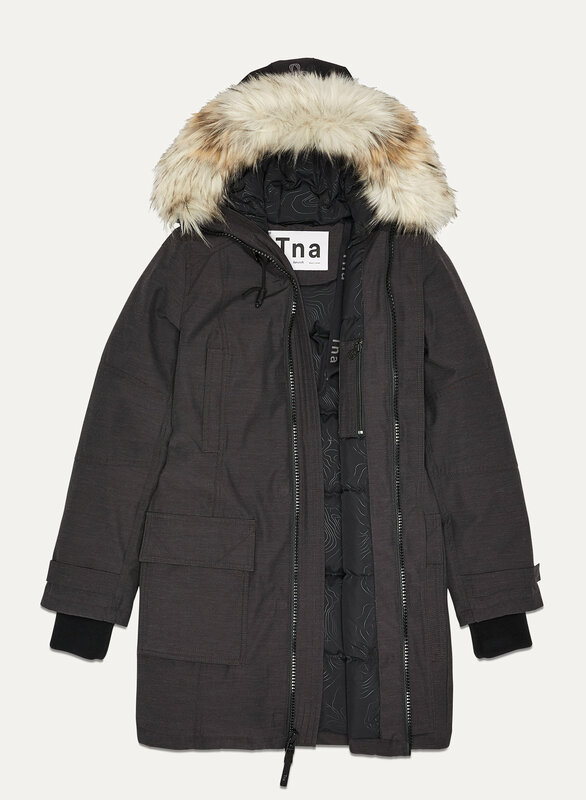 I love this parka!! 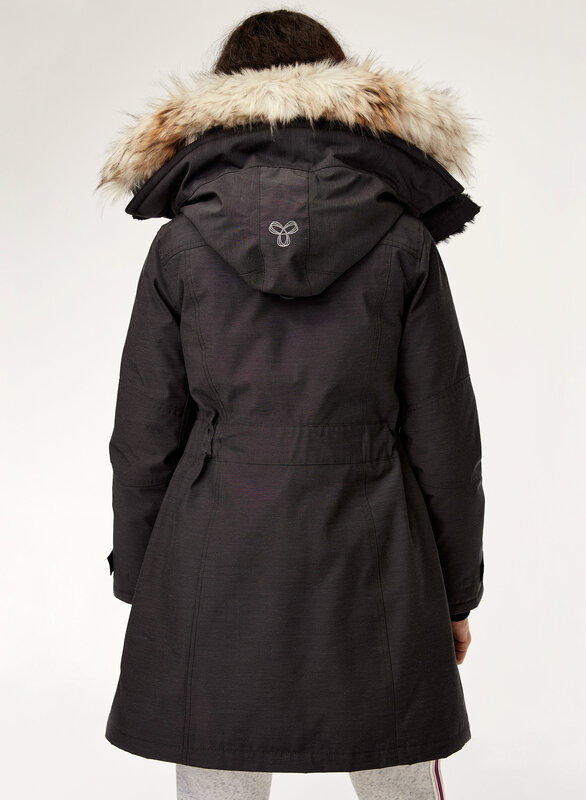 So warm & so convenient, lots of pockets and the hood looks amazing. Very good quality, nice details, surprised about the quality for the price! Pros. 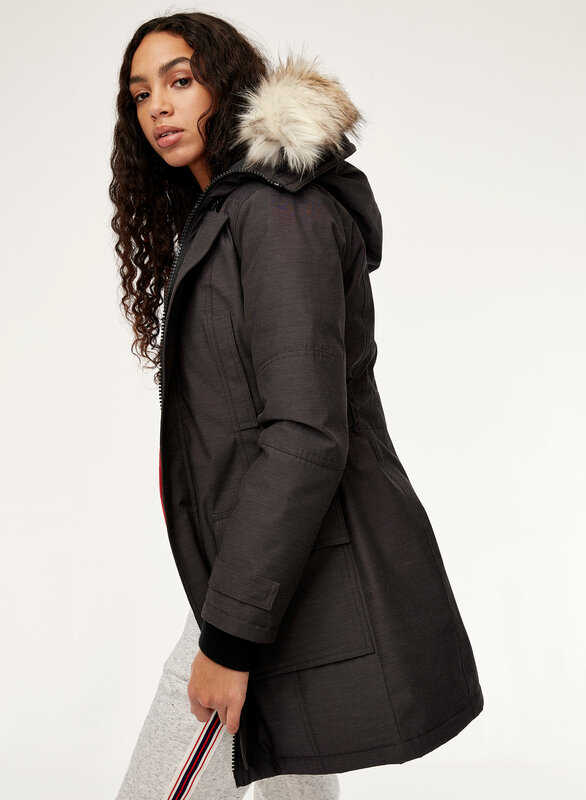 Lovely, warm, fitted parka. Cons- longer sleeves, plastic zipper that struggles to do up. This jacket is amazing and a good price. I ordered a large and I’m a medium in most other jackets. Fits small and is fitter and the shoulders fits perfect (not to big) in the large. I'm usually buy medium size but this coat fit is slightly smaller so I ended up buying a large size. Luckily I went to a store to try the coat on before buying online. I love the jacket although its kinda heavy.. I love this parka. Love the detail in the back that gives the jacket a flattering back. It’s really warm, it has been -15 or so the last few days and I feel no wind going through the jacket. Overall I am really happy with the purchase. I would suggest they look into adding the accented waist in the front as well, that would make the jacket even more stylish but it’s still a 5 star as it is. It's a little smaller than expected, but this is a great jacket for when I need to wear thinner clothes such as blouses, to work. 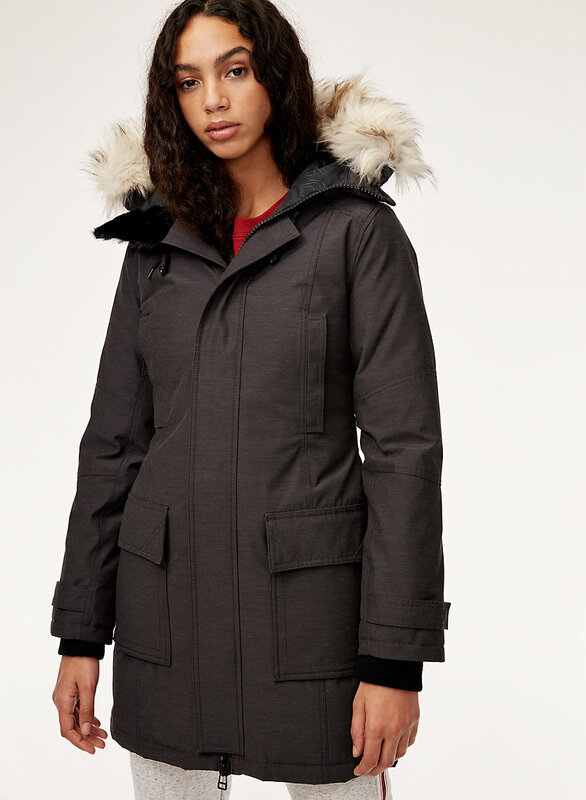 It's just like the other Bancroft parkas except for its colour. Got it for a great deal and I'm happy with my purchase. Super warm jacket! If you’re planning on wearing thicker sweaters underneath I would suggest sizing up.